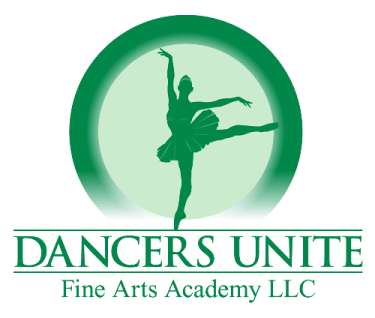 If you are looking for gymnastics classes in the Southpark area of Charlotte, then check out Dancers Unite. 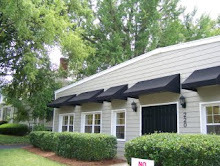 We offer a wonderful array of gymnastics classes in the nearby neighborhood of Dilworth. We offer floor gymnastics as part of our toddler classes, gymnastics classes for children, and beginner, intermediate and advanced gymnastics classes for teenagers. 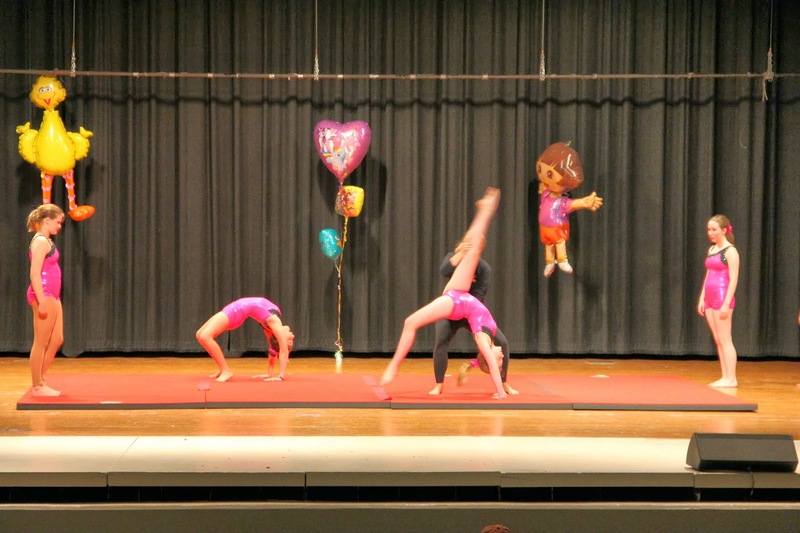 Students will work on skills such as cartwheels, walkovers and handsprings. 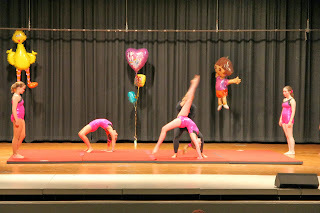 For more information about our gymnastics classes, please see our Gymnastics and Dance Class Page.